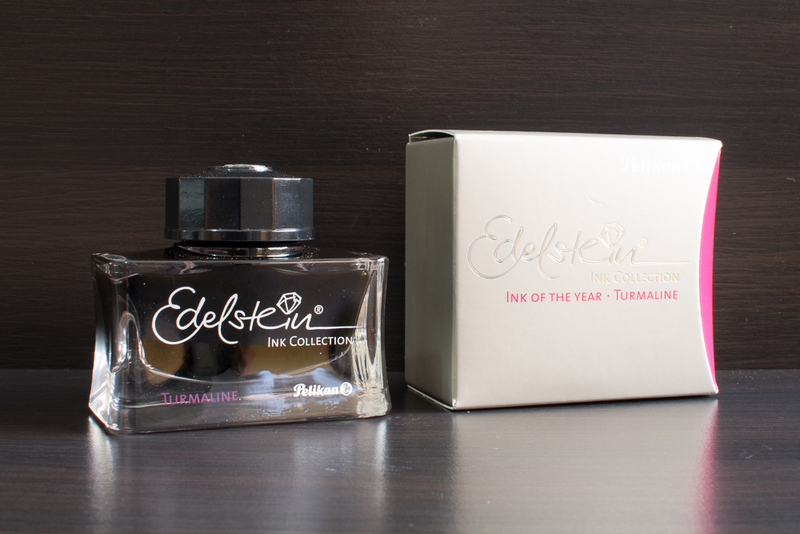 Pelikan Edelstein Turmaline is Pelikan’s 2012 ink of the year. It seems like I’ve missed out on a good pink ink. I really love the bright pink colour of Turmaline. It’s vibrant, it’s loud, it’s in your face. 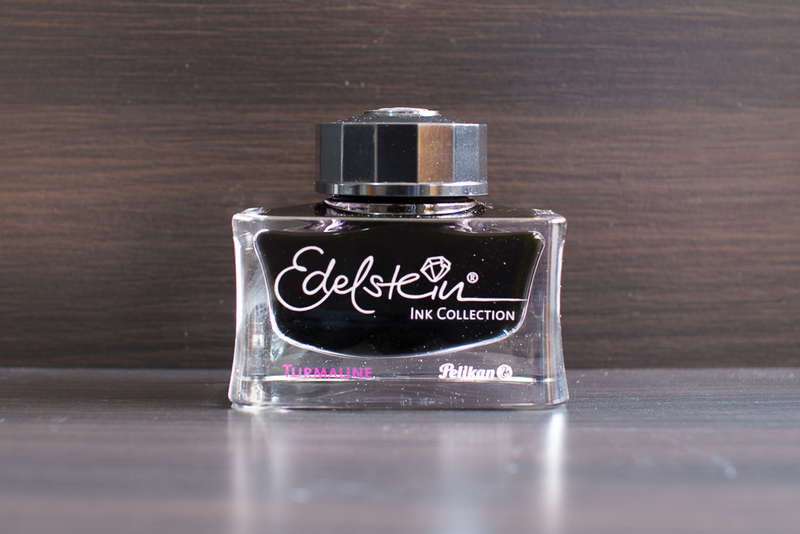 Pelikan Edelstein Turmaline shades, going from a bright pink-violet to a dark pink-red. My thanks to a friend for sending me a sample of Pelikan Edelstein Turmaline. You have successfully poisoned me.